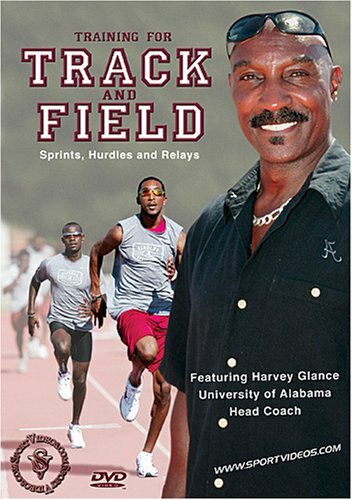 This extremely comprehensive DVD features University of Alabama Head Track and Field coach Harvey Glance. 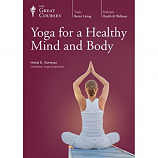 The program presents nine detailed chapters: warm up drills, the start, sprinting technique, finishing the race, the relay, hurdles, warming down, weight training and fall and spring workout schedules. Packed with 105 minutes of techniques, tips and drills, this DVD is a must-have resource for athletes and coaches at any level of competition. 105 minutes. About the Coach: University of Alabama Head Track and Field Coach Harvey Glance has seen it all, done it all and coached it all. His name is forever etched in the record books for being the fastest man in the world. In 1976 he he held the world record for the fastest 100 meter dash and in 1978 he held the world record for the fastest 100 yard dash. He is a 16-time All-American, three-time Olympian and 1976 gold medal winner. His coaching accomplishments are equally impressive. Glance was the head track and field coach at Auburn University from 1991 until 1997, and since then has been the head coach at the University of Alabama. He has guided his athletes to earn 171 All-American honors and trained several Olympians. He has also coached numerous highly successful international track programs.